Katrina Paz- David: What a wonderful and refreshingly unique concept for a children’s book! 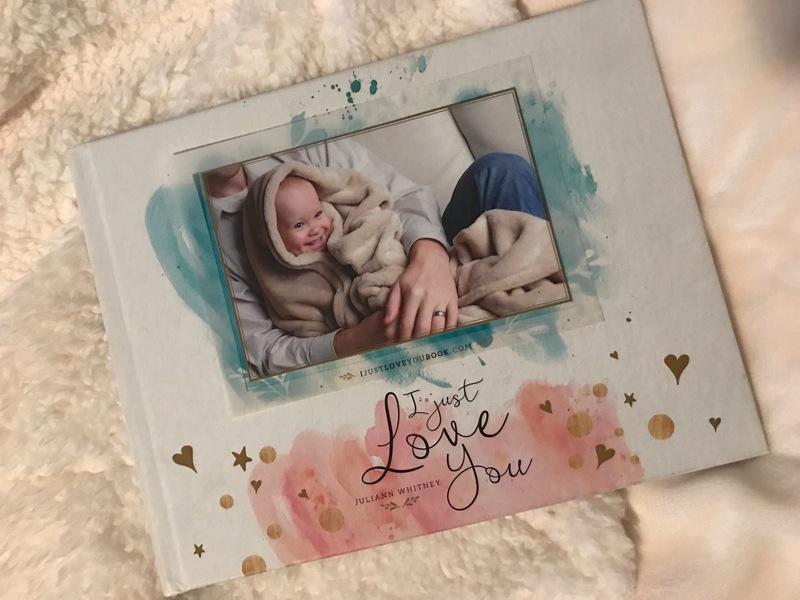 “I Just Love You” conveys a strong message of unconditional love with its series of beautiful pictures and simple story telling that children, parents and grandparents can easily relate to. The accompanying CD contains a beautifully produced song that further reinforces the book’s message. The fact that you can personalize this book with your own photos and ‘lyrics’ makes it all the more endearing. My children just love looking through this book – especially once their pictures were in it. And make sure you crank up the volume when you play the CD as it’s a guaranteed dance party! This book would make a beautiful keepsake for your own home library and I highly recommend purchasing an additional copy or two as ‘Baby Shower’ or ‘Welcome Baby’ gifts. This book is exactly what we have been looking for! It provides an incredible opportunity to engage authentically with the family during bedtime routine. We love books with a valuable message! The lesson that we love our family in good times and in bad is an important reminder for adults and children! As an educator and mom, I love that it has a positive message, brings families together, and encourages interactive family memory building and bonding. This book has it all – the singing, engaging pictures, and a highly important theme. 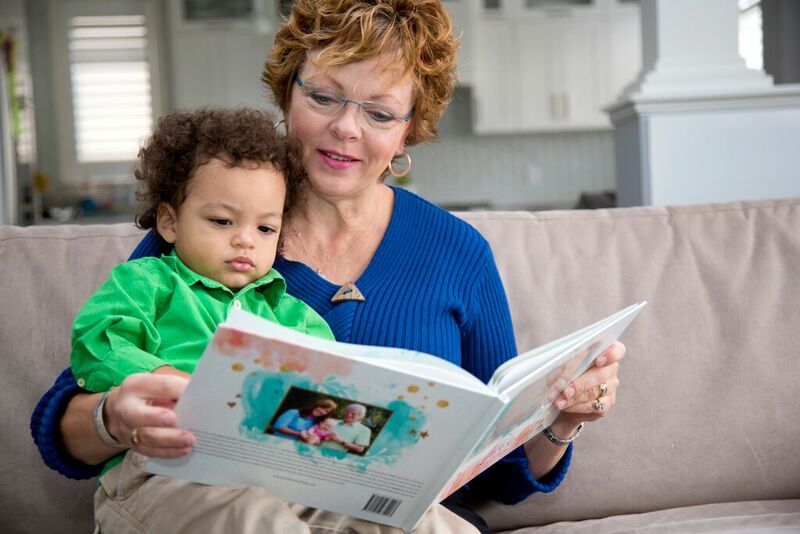 It is a book the whole family can enjoy! 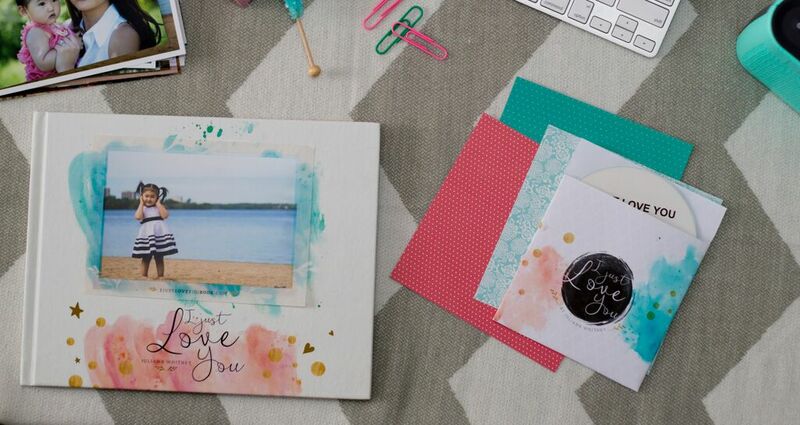 We especially love that we can make it personal for our family by adding our own pictures and verses to the song! Exactly what every young family needs. I just love you is a special book. Flipping through the pages you feel totally connected to the beautiful faces looking back at you and you can’t help but be moved by the realness of the unconditional love in each bond! The song made me smile as I could totally relate to all of the words! Such a powerful message for adults and children alike. I look forward to sharing many special moments with my daughter reading this book and singing along to the beautiful song…I know she’ll want to get right up and dance every time she hears it! The perfect Christmas gift! Can’t wait to share this fun book with all my friends! !